This article explores how documentary film practice and visual storytelling can be used to help portray Qatari women's narratives, even though many are prohibited by cultural norms from appearing in visual media. We investigate which communication and media practices can provide a work-around, ensuring that women's stories and testimonies are documented. We also explore whether Qatar's social and cultural restrictions result in a form of “symbolic annihilation” for Qatari women, as articulated by Gaye Tuchman, and how this impacts Qatari women's position and visibility in local society. 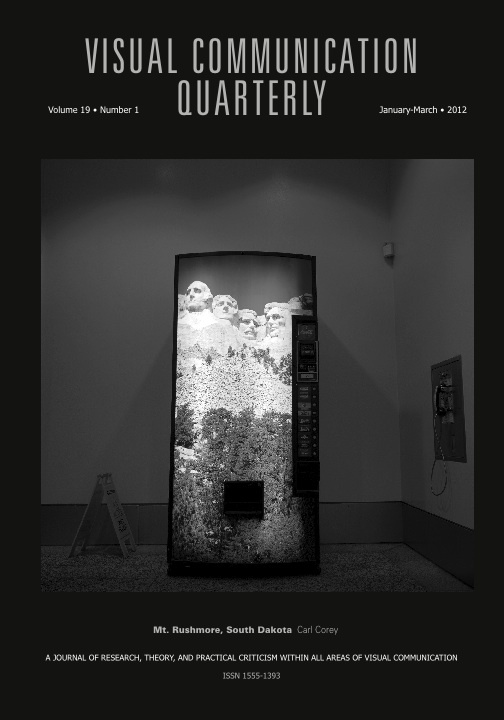 Published in Visual Communication Quarterly, Volume 25, Issue 2, pp. 93-105. June 2018. Abstract: This article explores how documentary film practice and visual storytelling can be used to help portray Qatari women’s narratives, even though many are prohibited by cultural norms from appearing in visual media. We investigate which communication and media practices can provide a work-around, ensuring that women’s stories and testimonies are documented. We also explore whether Qatar’s social and cultural restrictions result in a form of “symbolic annihilation” for Qatari women, as articulated by Gaye Tuchman, and how this impacts Qatari women’s position and visibility in local society.